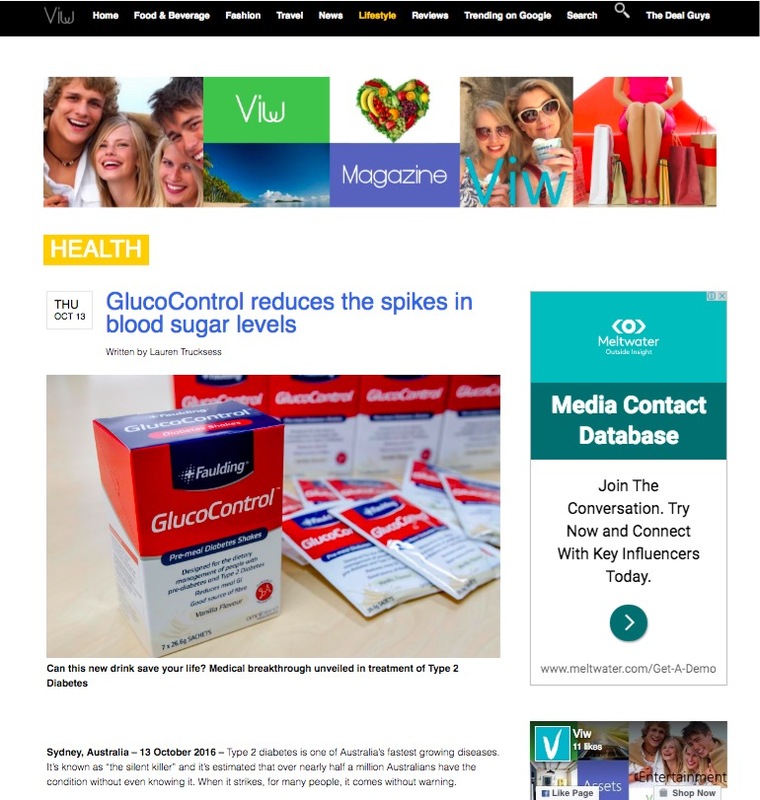 Type 2 diabetes is one of Australia’s fastest growing diseases. It’s known as “the silent killer” and it’s estimated that over nearly half a million Australians have the condition without even knowing it. When it strikes, for many people, it comes without warning.